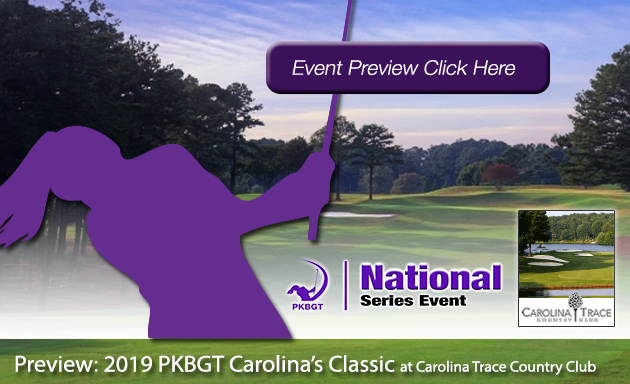 On February 10, the Peggy Kirk Bell Girls’ Golf Tour played the final round of the 2019 Orange Whip Classic at the Walker Course in Clemson, SC. 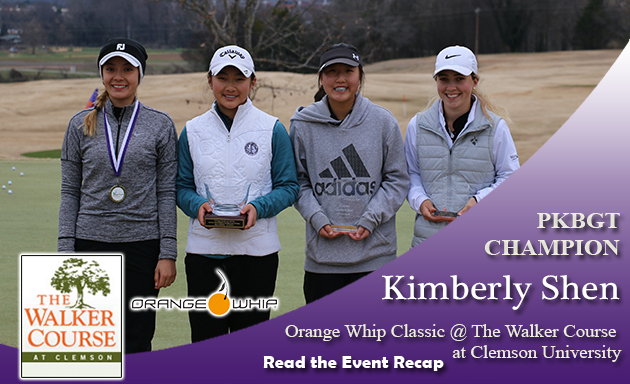 The event, presented by Orange Whip Golf, came down to an exhilarating finish at the home course of the Clemson University Women’s Golf team. The leaderboard was crowded in all three divisions following the first day of play. The chilly temperatures dropped overnight and Sunday’s conditions were cold and windy. That didn’t stop the PKBGT’s fierce competitors from putting on a clinic in the final round. 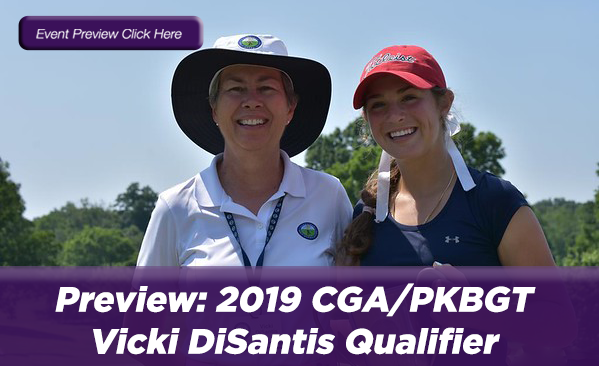 Entering the final round, there was a three-way tie in the Bell National division, Macy Pate held a two-stroke lead over Kallie Pavlish in the Prep Preview division, and Abigail Cheney held the lead in the Futures National division. Following the second and final round of play, here is how each division fared. At the end of the day, Kimberly Shen (Johns Creek, GA 2022) took home the Orange Whip Classic title in the 33 player Bell National field with a final score of 73, 74 = 147 (+3). 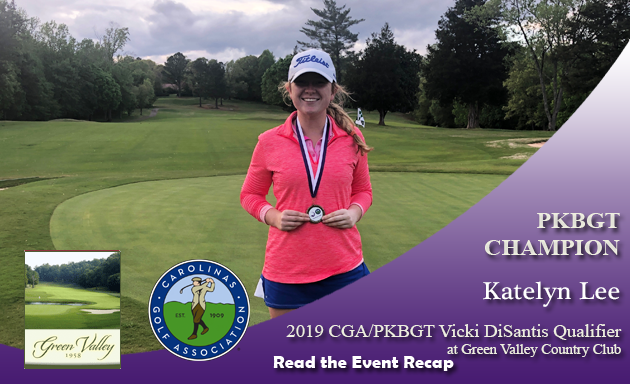 Shen came back strong after trailing by one-stroke through nine holes and chipped in a birdie from off the green to avoid a playoff hole and win the tournament. Sara Im (Duluth, GA 2023) utilized a strong front nine with two birdies to enter contention for the win. Aside from two bogeys on the back, Im was in place to face Shen in a playoff hole had she not chipped in on 18. Im won a scorecard playoff for second place with a final score of 75, 73 = 148 (+4). 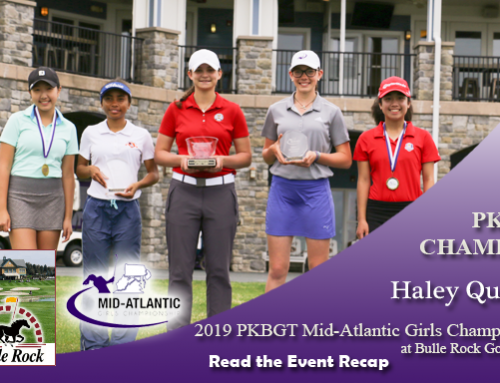 Leading the tournament after nine holes on Sunday, Chloe Holder (Williamston, SC 2021) was caught by Shen and eyeing up a playoff hole against both Shen and Im walking towards the green on 18. Following Shen’s chip, Holder finished in third place with a final score of 73, 75 = 148 (+4). 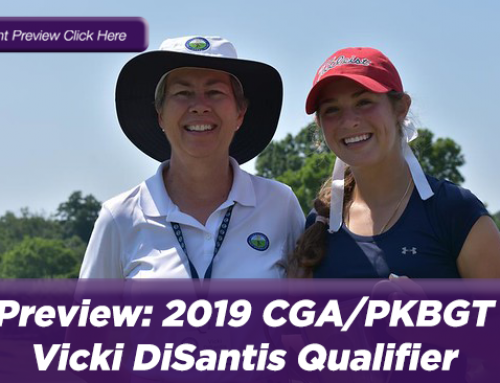 Winning a scorecard playoff for fourth place was Mackenzie Gallagher (Orlando, FL 2021) who finished the tournament with a score of 76, 73 = 149 (+5). Rounding out the top five was Madeline Ananthasane (Auburn, GA 2020), finishing the tournament with a final score of 76, 73 = 149 (+5). Taking home the trophy and an Orange Whip Trainer following the conclusion of the final round in the 20 player Prep Preview division was Kallie Pavlish (Charlotte, NC 2020). Pavlish finished the tournament with a score of 77, 78 = 155 and holed two birdies on the way to a comeback in the final round. Finishing in second place, one stroke behind Pavlish, was Macy Pate (Boone, NC 2024). Pate held a lead going into the final round, and finished the tournament with a final score of 75, 81 = 156 (+12). Pate faced some hiccups in the final round, but found success in two birdies on the day. Abby Franks (Roebuck, SC 2023) finished in third place for the weekend. Her final score was 79, 80 = 159 and she had a birdie in the final round. Winning a scorecard finish for fourth place was Emileigh Swords (Liberty, SC 2019). She had a final score of 81, 79 = 160 (+16). 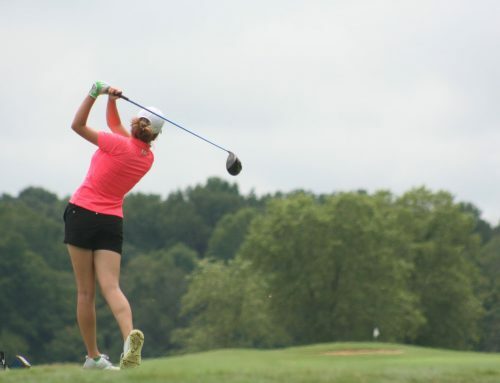 Rounding out the top five, also with a score of 81, 79 = 160 (+16), was Madison Logan (Brasstown, NC 2022). 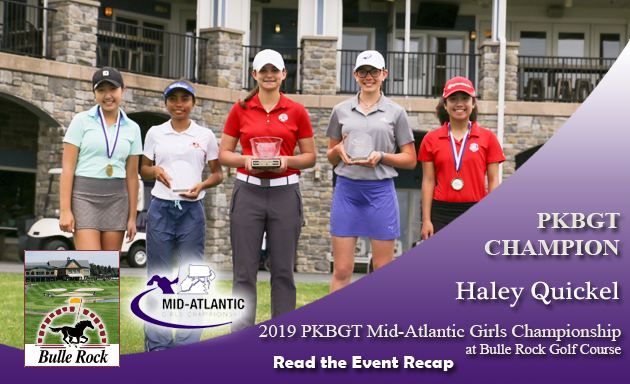 Holding off the 15 player Futures National field and the 36-hole lead was Abigail Cheney (Guyton, GA 2021), who won the tournament with a final score of 81, 78 = 159 (+15). Cheney entered the day atop the leaderboard and finished in the very same spot. 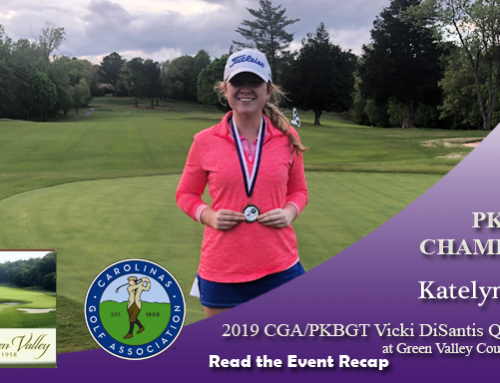 Her birdie on 18 was an exclamation point to a phenomenal 2019 Orange Whip Classic. Sophie Lauture (Raleigh, NC 2024) finished in second place on the weekend with a final score of 84, 81 = 159 (+21). Lauture found her best success on hole 5, where she scored a birdie. In third place with a final score of 84, 86 =170 (+26) was Bethany Welch (Matthews, NC 2023). Behind Welch in fourth place was Reagan Folk (Madison, GA 2024) who finished the tournament with a final score of 87, 85 = 172 (+28). Closing out the tournament’s final top five was Paeton Phillippi (Wytheville, VA 2021) with a final score of 85, 94 = 179 (+35). We would like to extend our thanks to the entire staff at the Walker Course. Another successful year at Clemson University’s beautiful home course is in the books. Thank you to our tournament sponsor, Orange Whip Golf, for making this entire tournament possible. Congratulations to all of our winners who are going home with an Orange Whip Golf Trainer for their performance at Clemson! 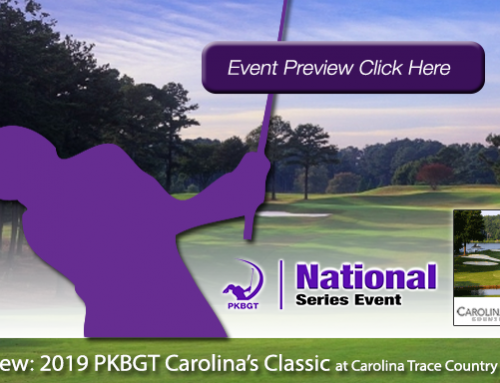 The Tour is back in action next weekend at another top-tier Division 1 golf course with the 2019 Rocket Tour Players Championship at the University of Georgia.